"While the circumstances surrounding Bud's return to his family may gently chafe against credulity, Curtis' characterizations are so strong they make coincidence acceptable. The resourceful Bud is a hero readers will take immediately to heart, and the people he encounters on his journey have a specificity that raises them above plot devices and makes them individually memorable. 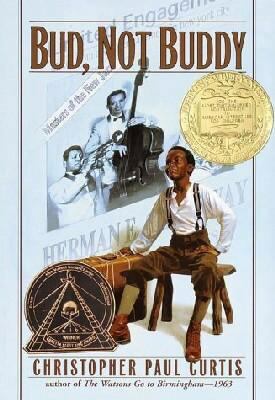 "Curtis, Christopher Paul is the author of 'Bud, Not Buddy' with ISBN 9780385323062 and ISBN 0385323069.